This week, Football Book Club will be reading Brain Fever by Kimiko Hahn and talking about Sherwood Anderson’s Winesburg, Ohio — our selection from last week. So be sure to crack open your copy of Brain Fever and check in with FBC for all our thoughts on Winesburg, Ohio and life without the NFL. 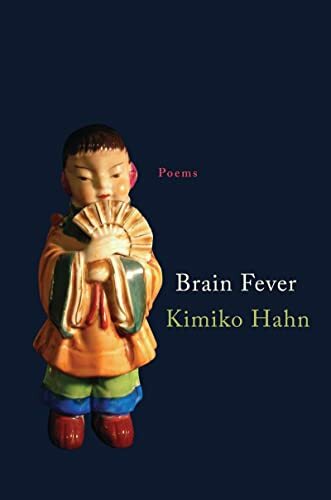 Brain Fever is the 10th book of poetry from Hahn, who won the PEN/Voelcker Award for Poetry and an American Book Award in 2008 and was named a Guggenheim Fellow in 2010. For more information on Hahn, check out these pieces from BOMB and the Kenyon Review.